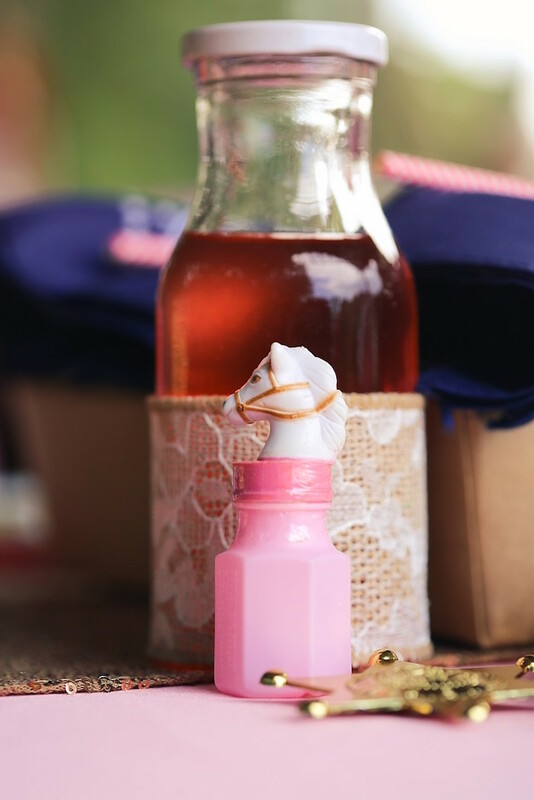 Prancing for ponies? 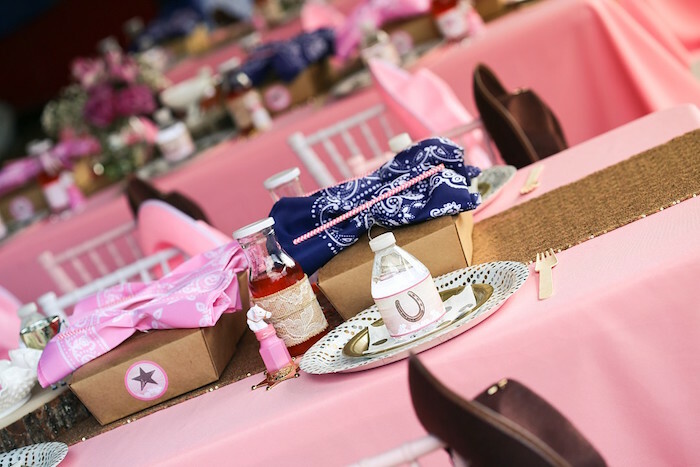 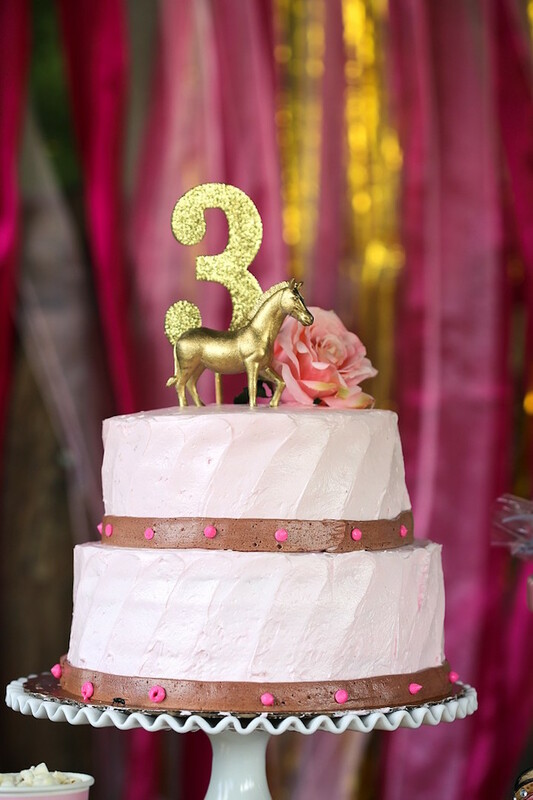 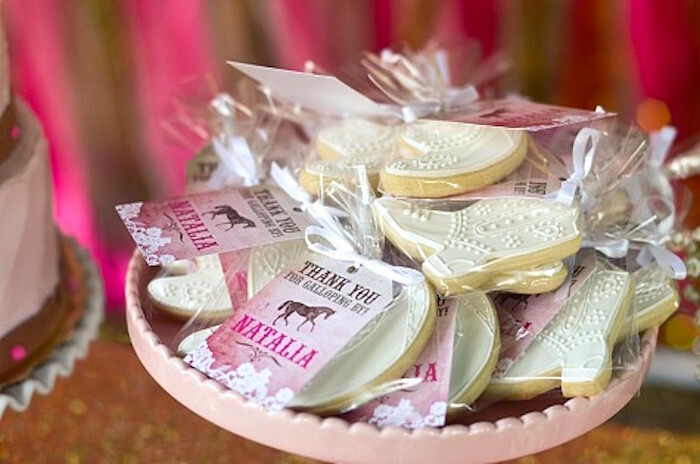 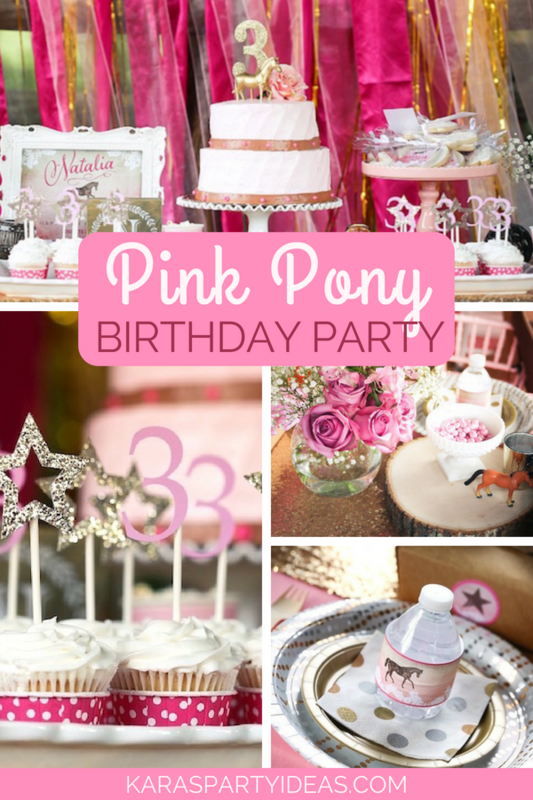 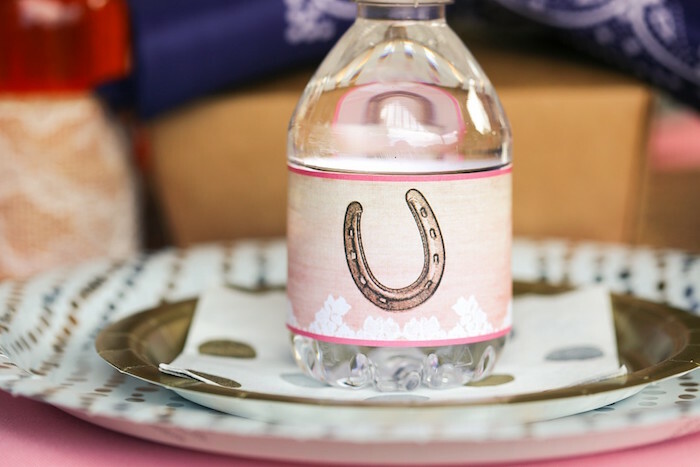 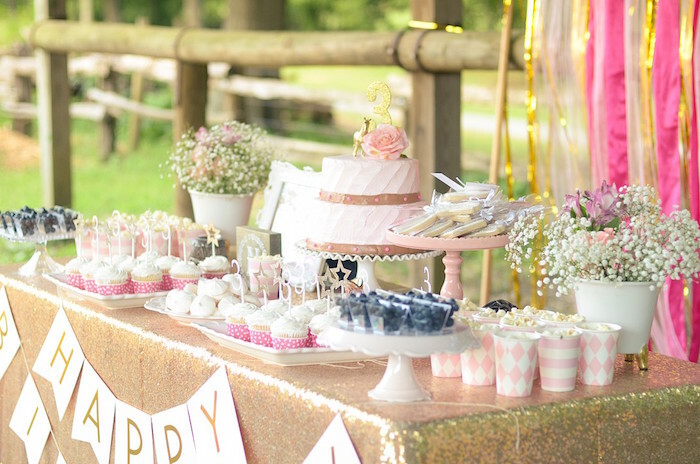 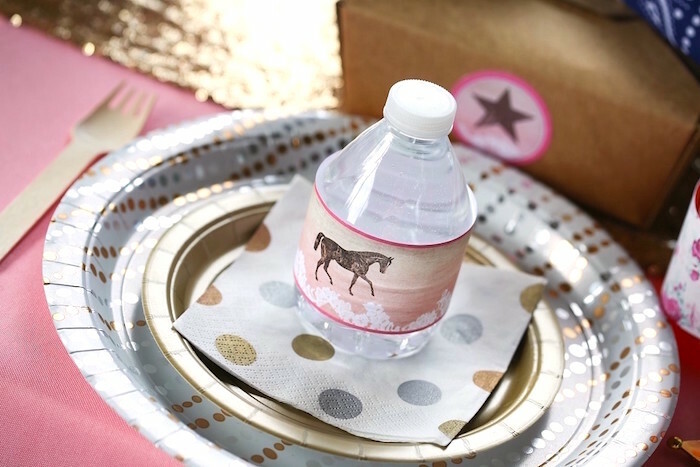 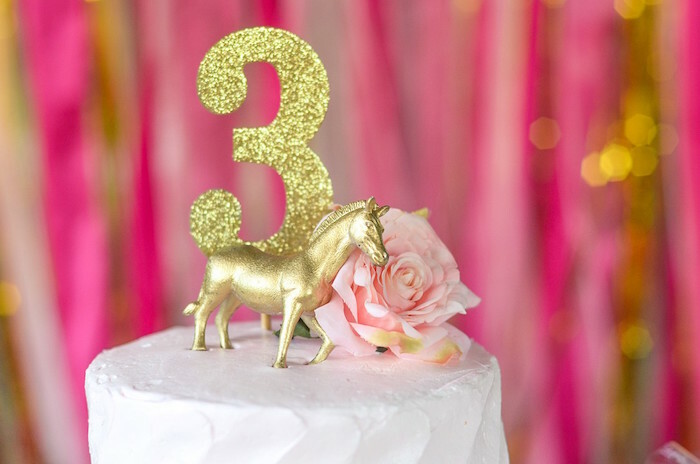 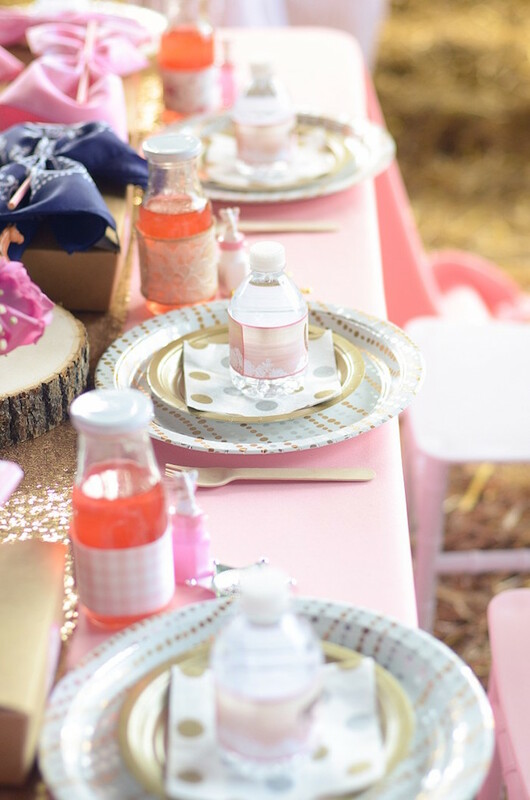 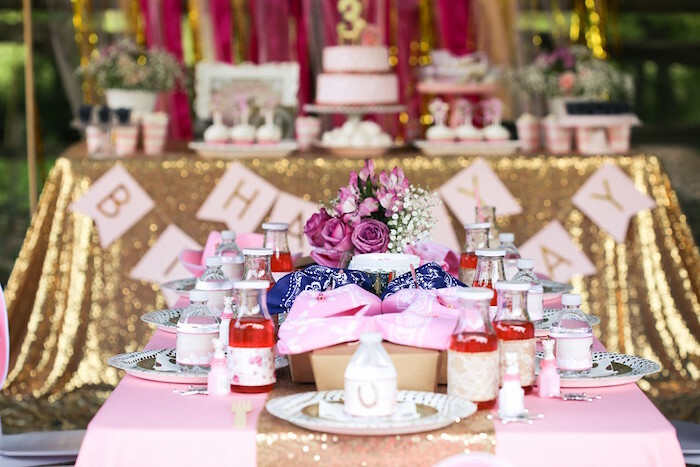 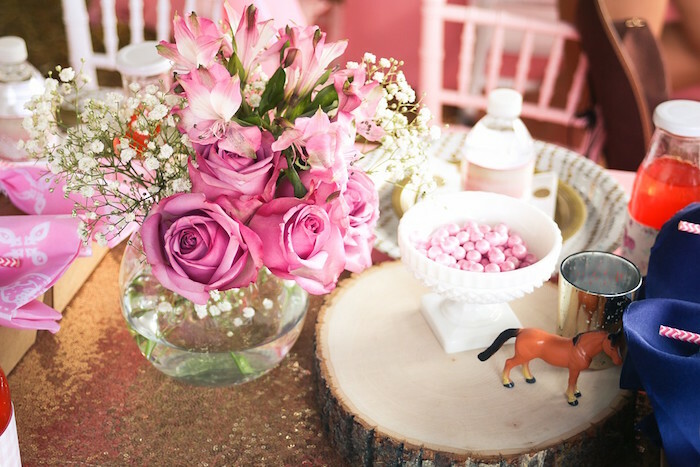 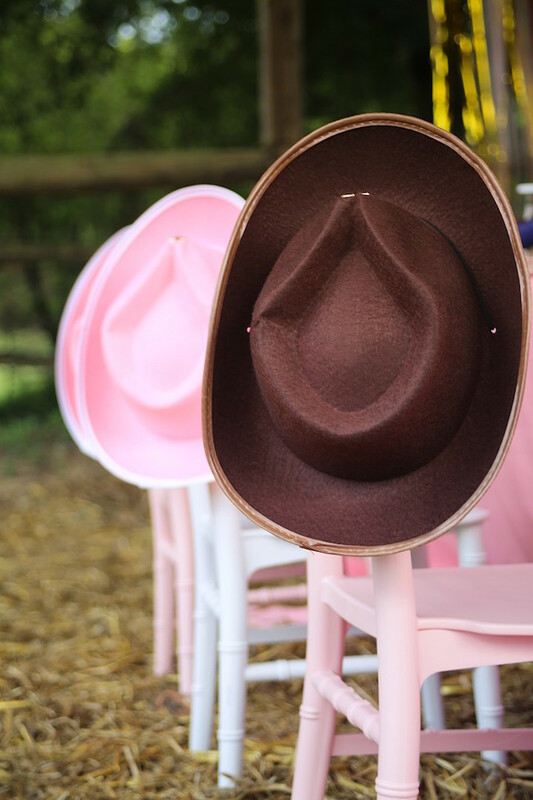 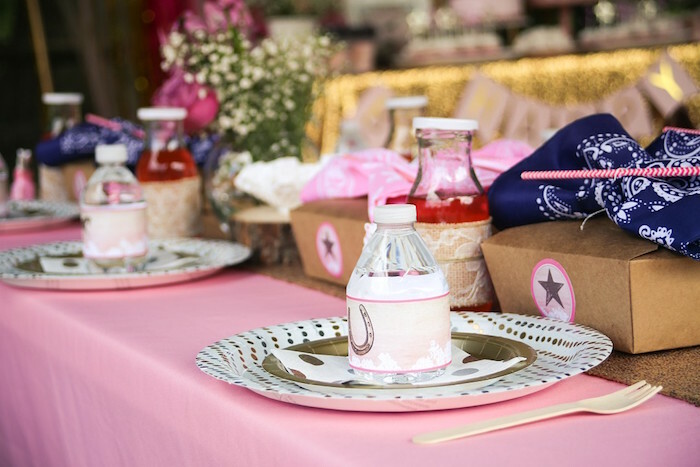 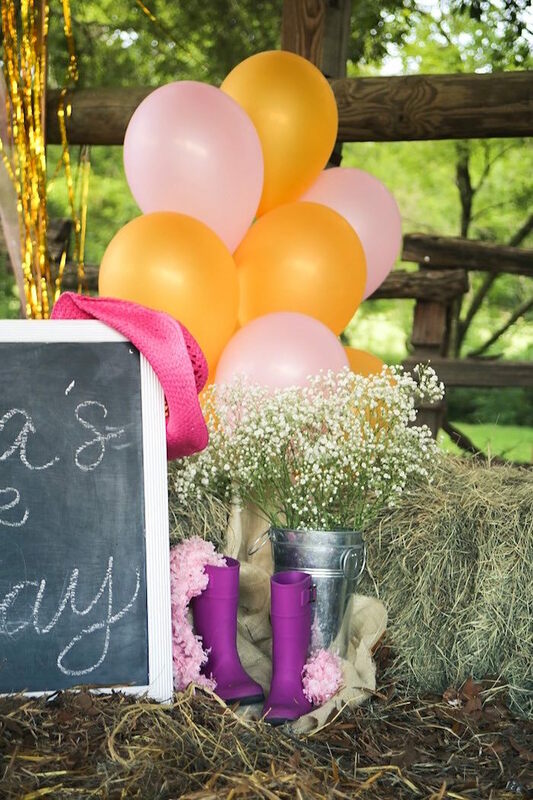 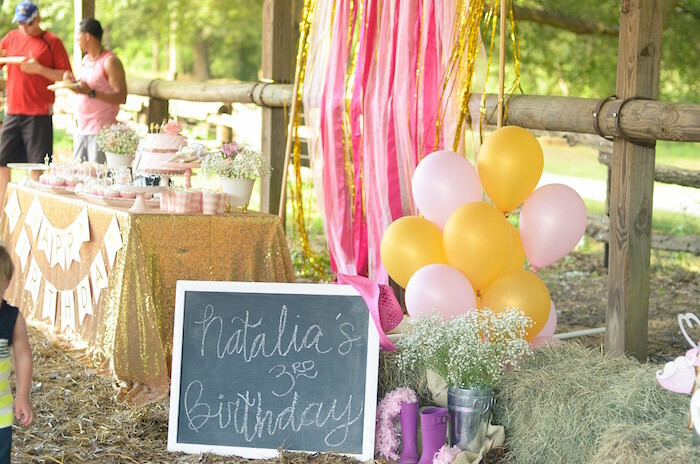 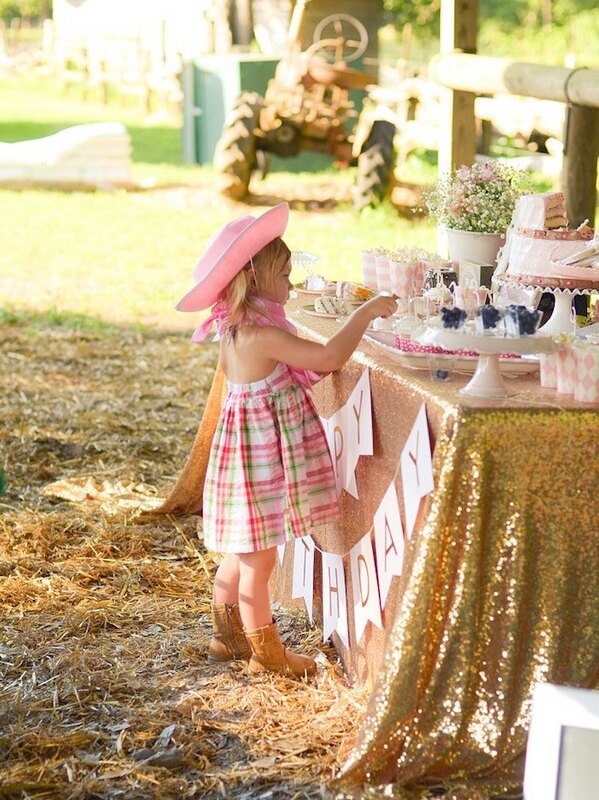 If so, take a look at this Pink Pony Birthday Party by Rosanna Pichardo of IDEA! 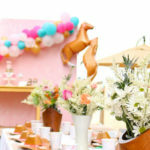 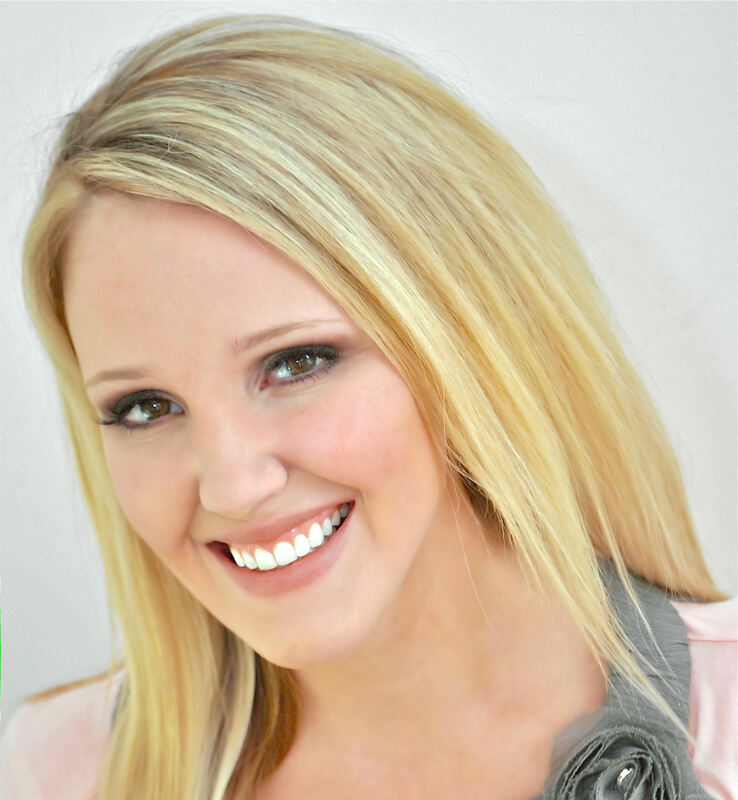 Event + Style, out of Kennesaw, Georgia! 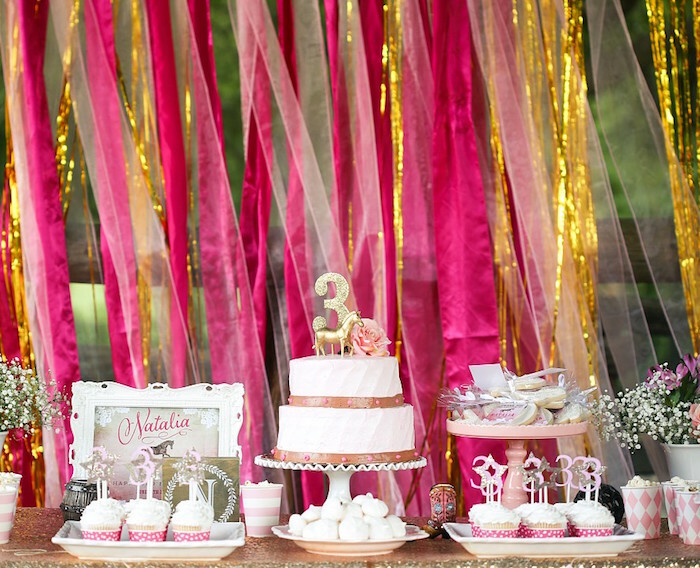 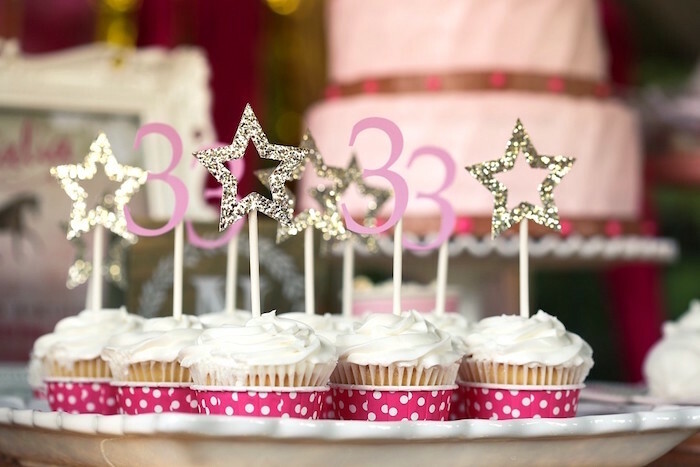 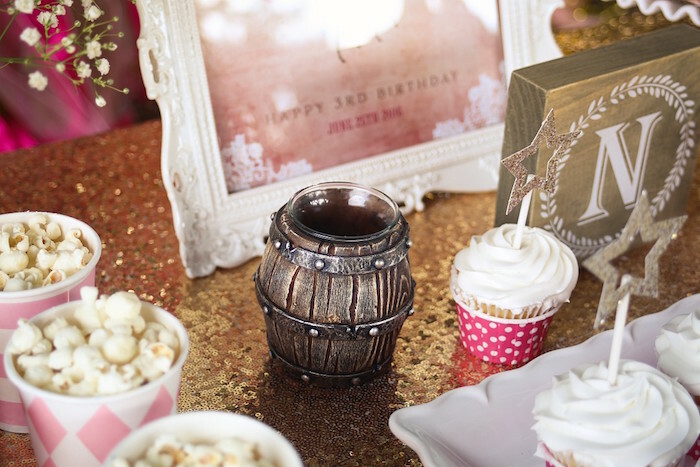 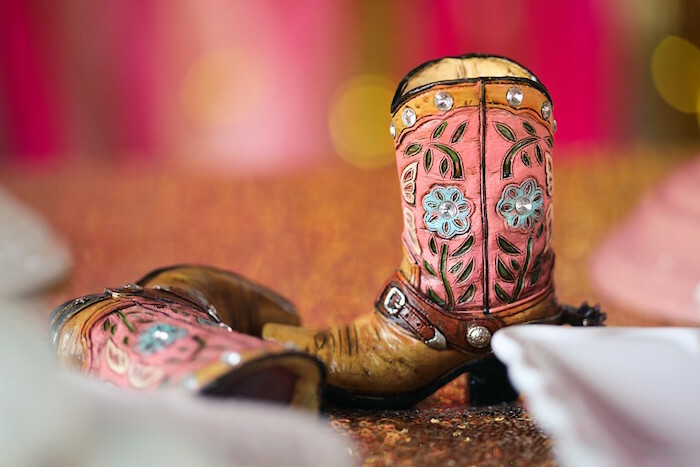 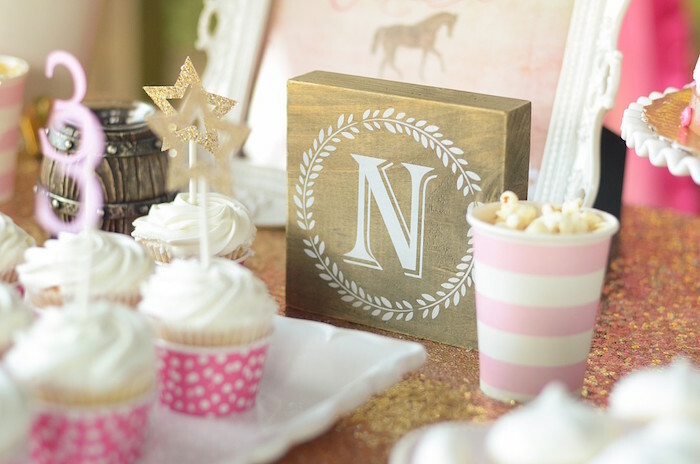 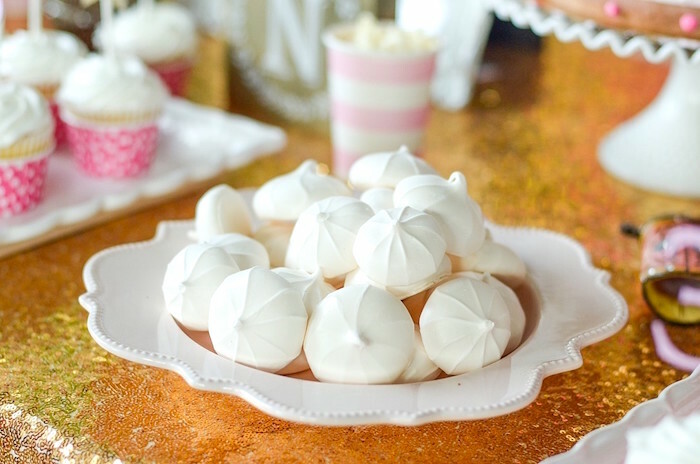 From the glam decor to the lovely sweets, this birthday bash is truly a treat! 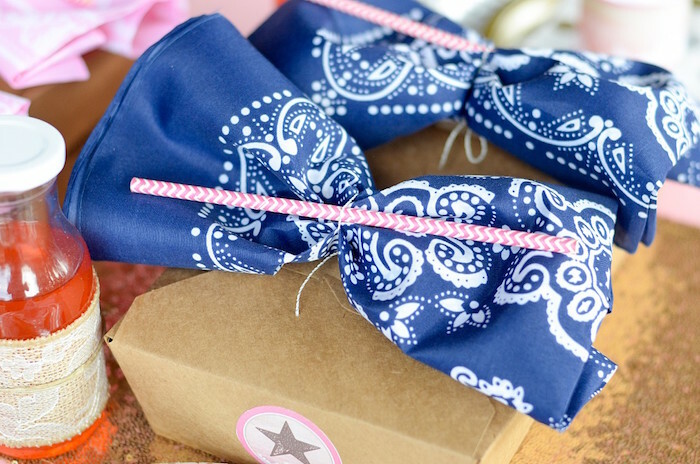 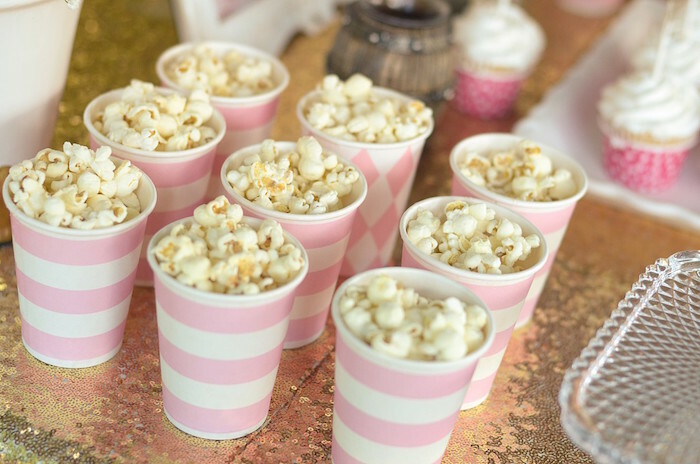 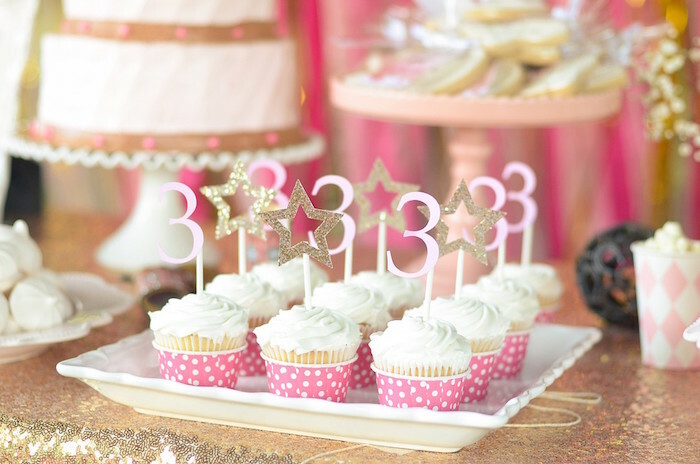 See hundreds of more PINK party ideas here!